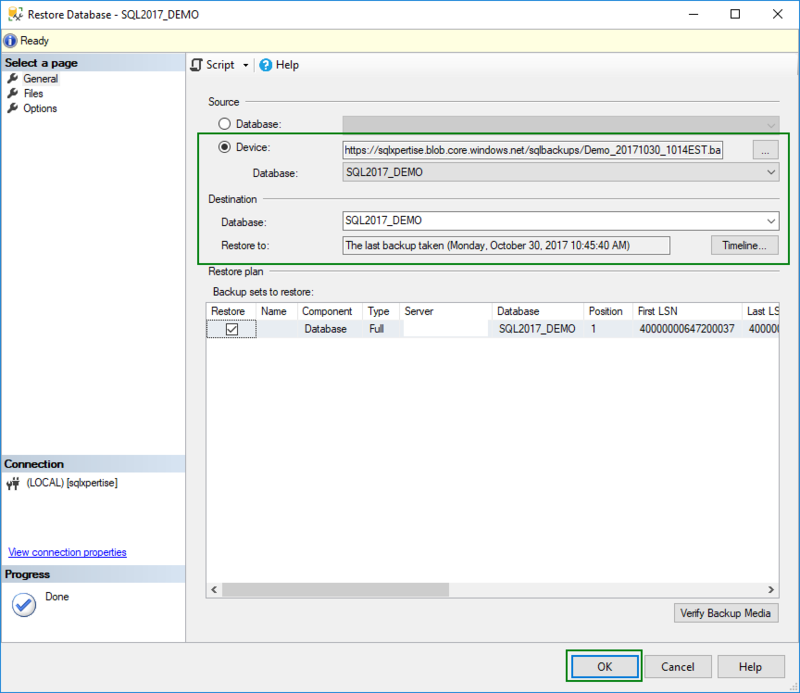 SQL Server 2008 introduced a DMV sys.dm_db_file_space_usage which is helpful to see the space usage details for each file in the database. 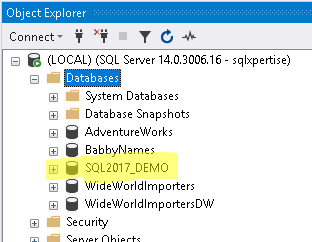 SQL Server 2017 adds a new column in this DMV named “modified_extent_page_count”, so that we can see how many pages are modified in the data file since last full backup. 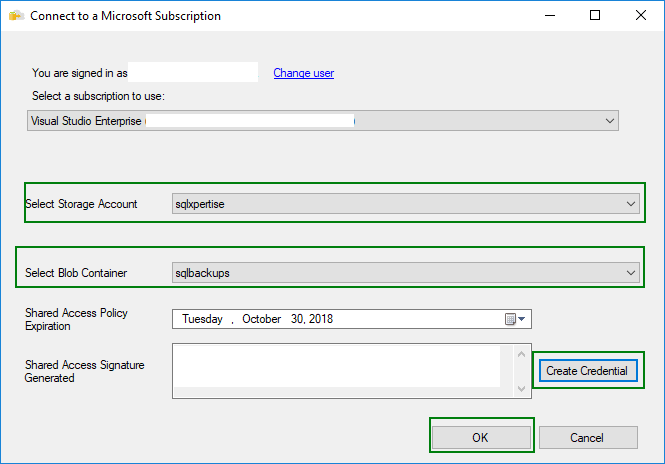 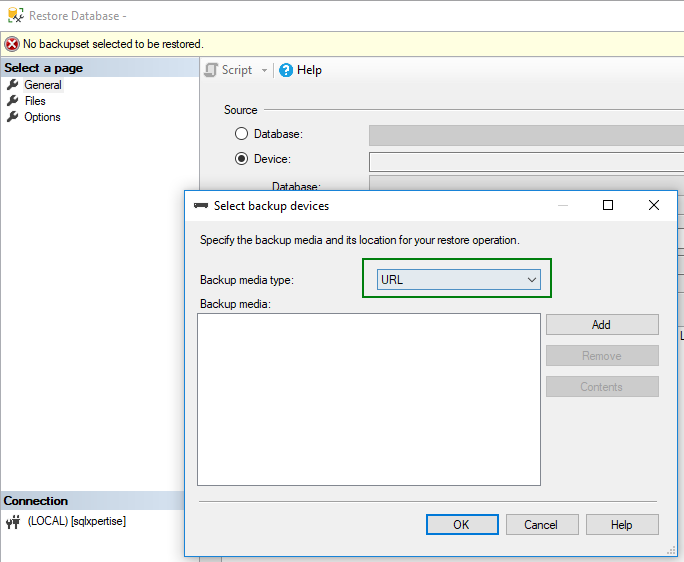 Based on the % of Pages changes or Count of pages changed, you can implement your backup maintenance script to determine the type of backup required, differential or full backup. 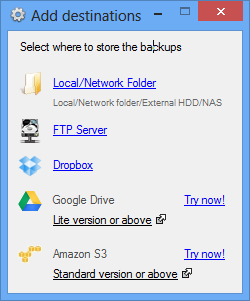 Hope you this find post helpful !!! 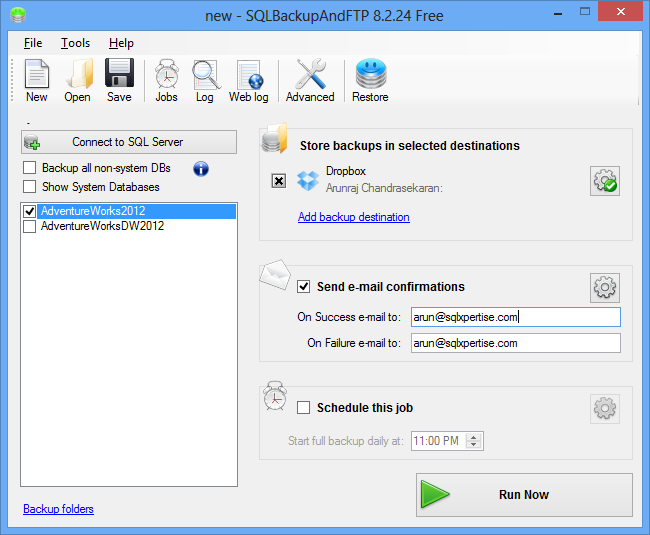 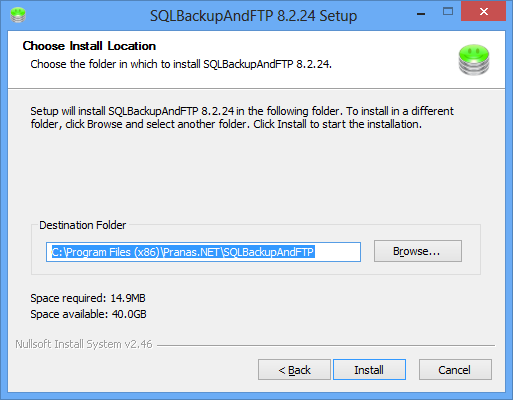 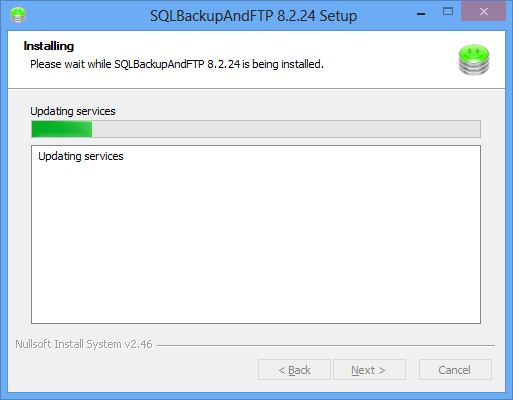 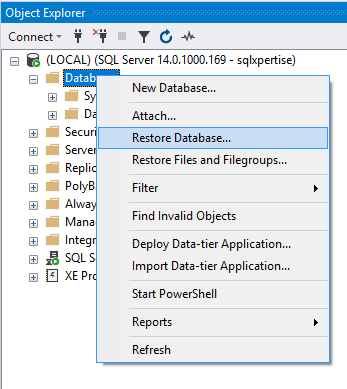 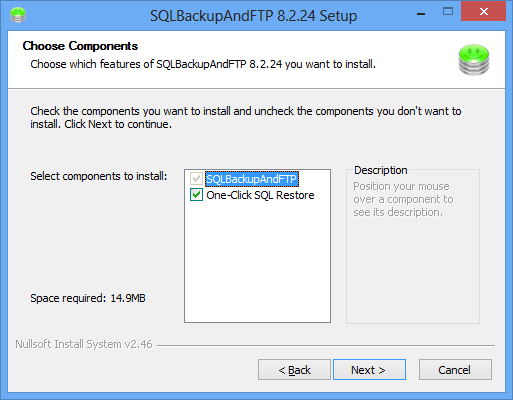 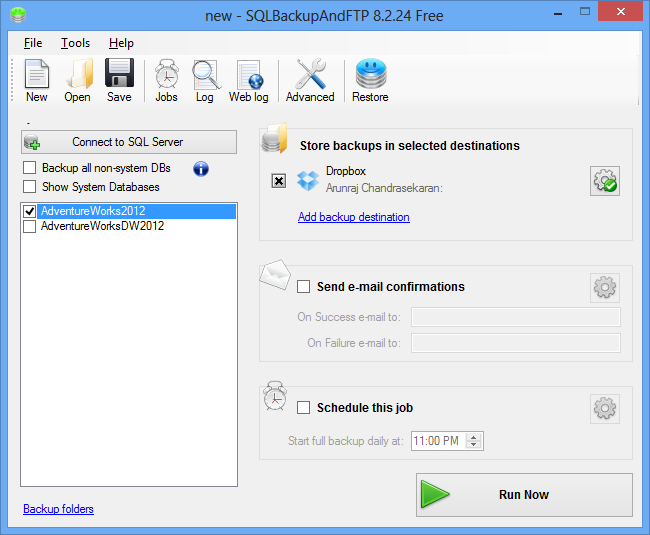 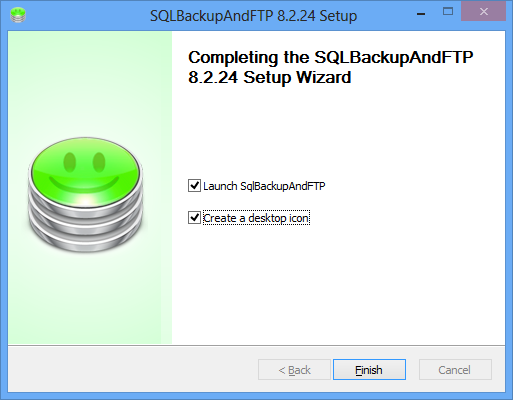 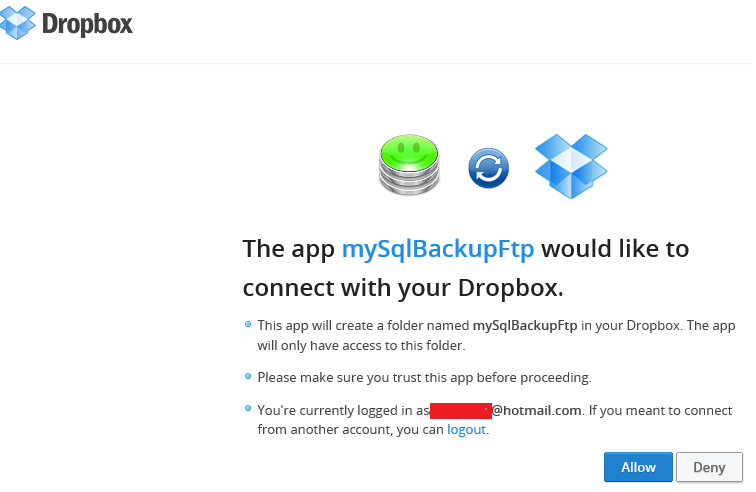 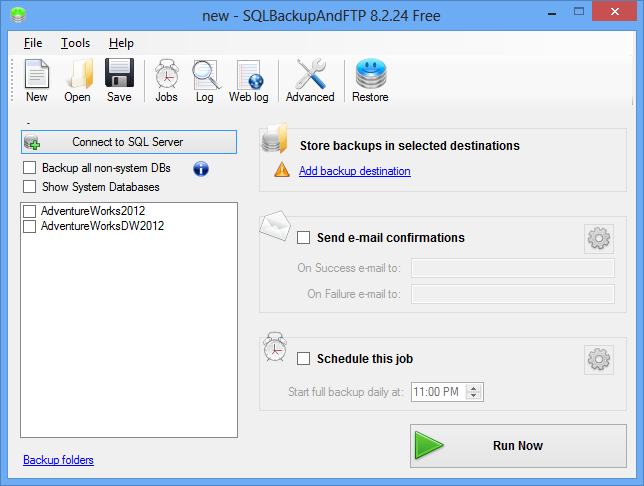 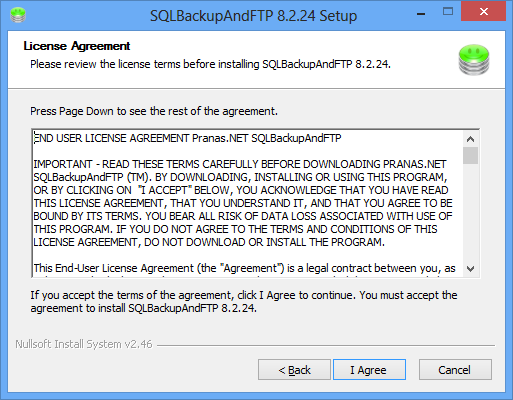 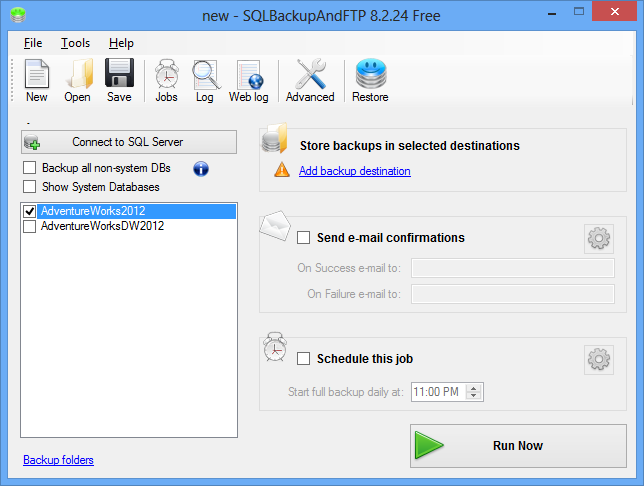 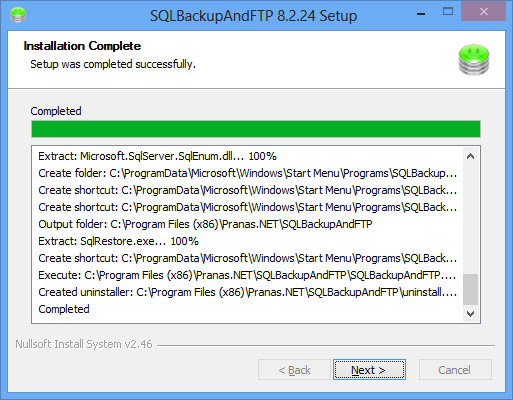 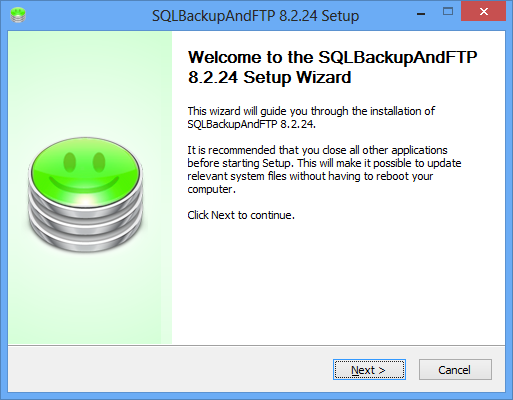 How to backup your SQL Database and Upload to FTP or Cloud Automatically ? 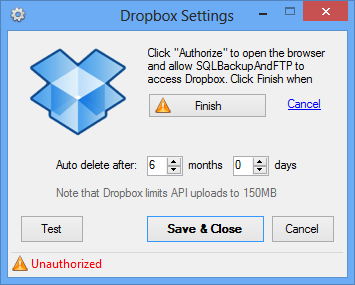 Once Drop Box access is authorized, Please click on “Finish” to proceed. 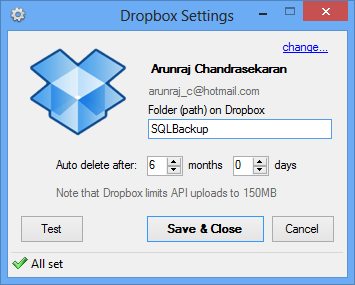 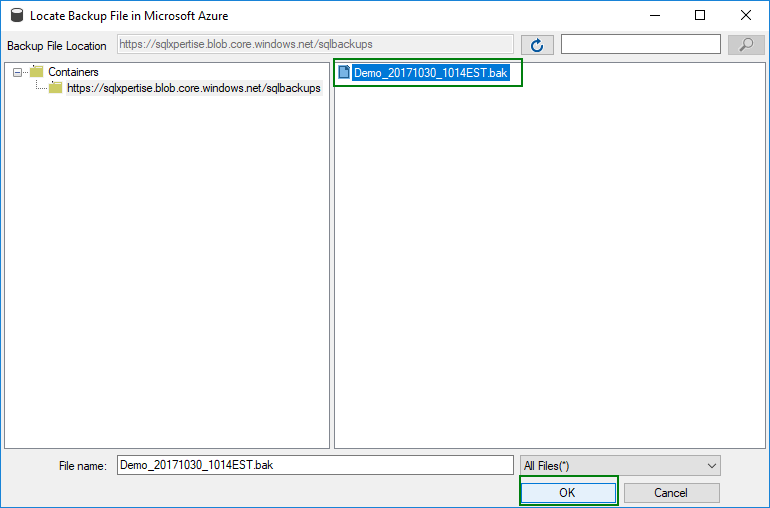 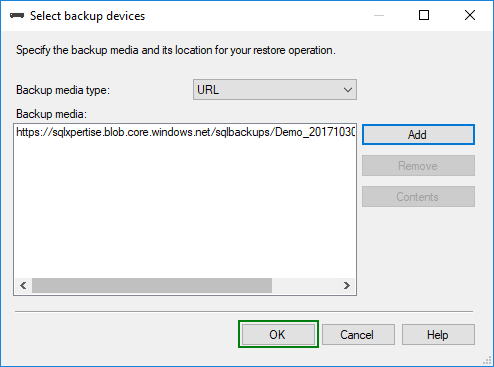 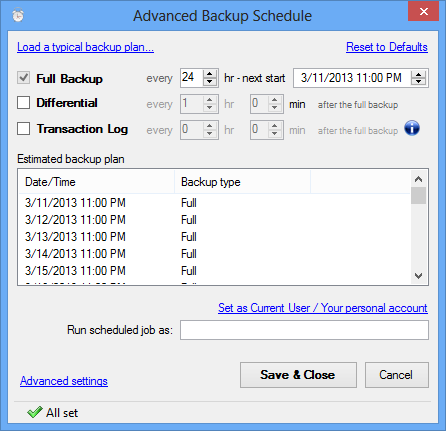 You can configure automatic cleanup of backups as well. 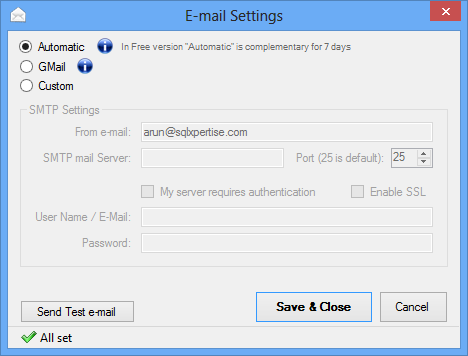 Once test is completed, Now click on “Save” button on the tool bar to save the job.